For over 10 years, the Pharmaceutical Industry Labor-Management Association has united the biopharmaceutical industry and union workers with the dual goals of fostering innovation of life-saving cures and securing high-quality union construction jobs. As the partnership has grown over the years, so has its impact. Labor and industry recognize the strength in their partnership: Strong industry naturally leads to good jobs and a vibrant economy. The pharmaceutical industry members of PILMA recognize the most highly skilled workers are needed to construct and maintain the highest quality research and manufacturing facilities. Following each new drug trial, research facilities must be wiped clean – entire systems must be changed, surfaces must be sterilized and other equipment replaced, requiring highly trained, reliable labor that the industry can depend on to do the job right. 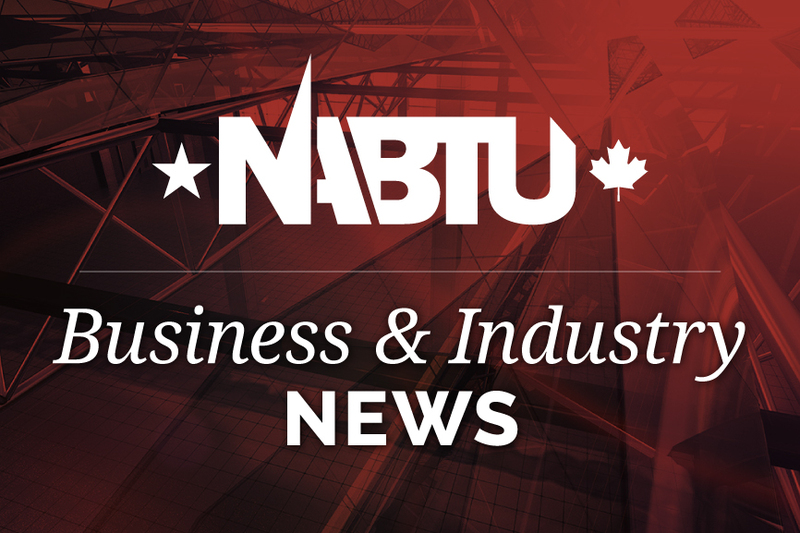 North America’s Building Trades Unions spend upward of $1 billion training their members each year. With state-of-the-art training facilities, the building trades are ready to meet the needs of today and the challenges of tomorrow. For more information, visit pilma.org.